This World Whisky expression comprises spirit matured for at least 3 years. Comes in a regular 70cl bottle and is bottled at a healthy ABV of 43%. 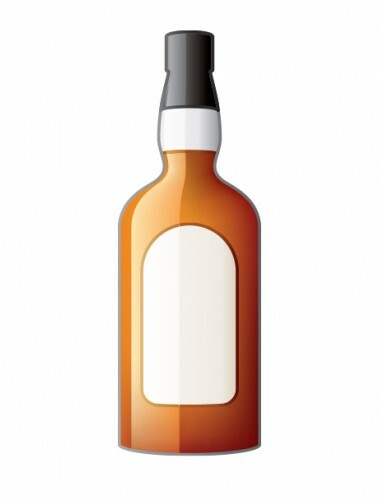 There are no further shopping results for Adnams Single Malt Whisky No.1 but you might be interested to try some of these brands and bottlings.